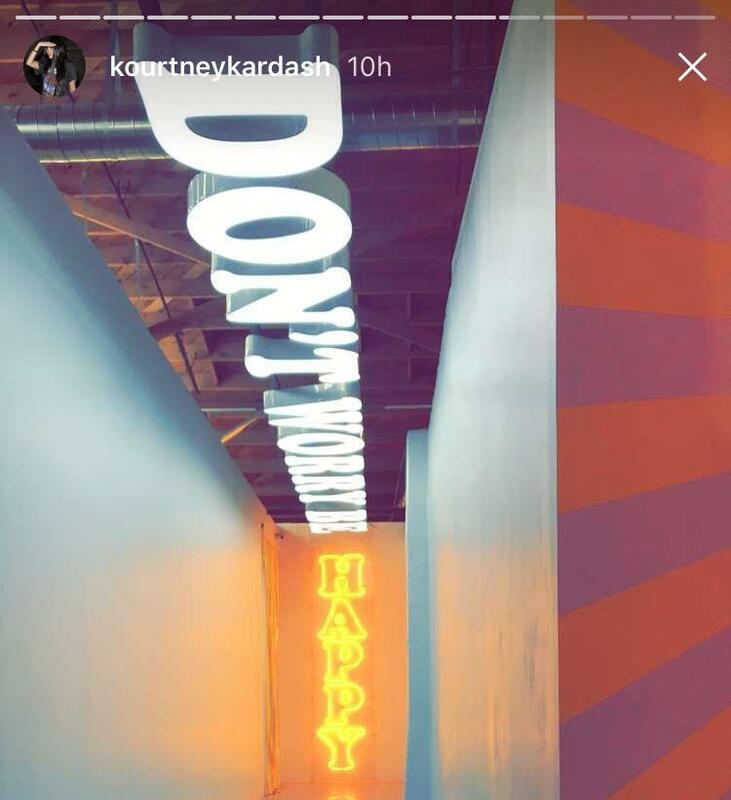 One of the rooms in the Happy Place pop-up exhibit. 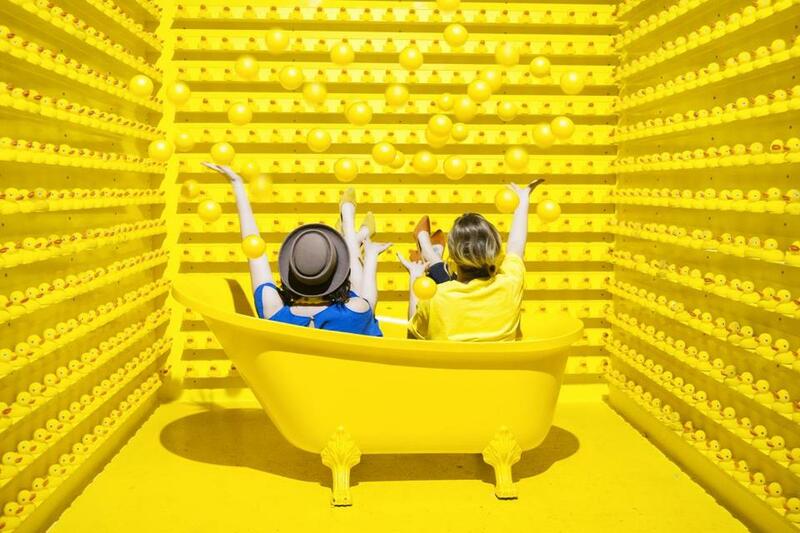 The exhibit, which has appeared in LA, Chicago, and Toronto, is known as a type of mecca for Instagrammers. The “most Instagrammable pop-up in America” is coming to Boston. Happy Place, a pop-up exhibit known for being the perfect place to take selfies, will take up in the former Marshalls space in the Back Bay from April through June, the company announced Wednesday. If you’re an Instagram-lover, you might already know the deal. 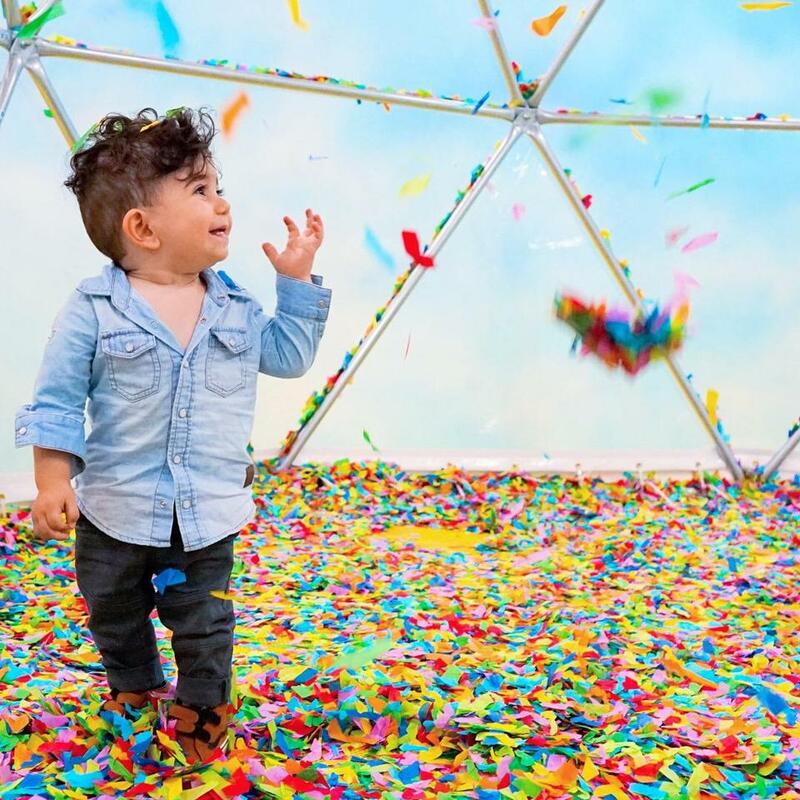 For those who don’t: The exhibit, which started in LA before traveling to Chicago and Toronto, has 12 rooms, each with its own theme — think confetti, or cookies, or flowers — designed to, well, spark joy. “We work with a team of designers to represent what happiness is,” said founder Jared Paul, 41, a talent manager and producer who hails from Los Angeles. Those room themes include candy, cookies, rainbows, hugs and kisses, confetti, 40,000 handmade gold flowers, and even a room where the furniture is laid out on the roof — letting attendees post the perfect mind-bending upside-down pic. That, of course, has translated into rooms with vibrant colors and professional lighting, which seem to naturally attract selfies, short videos for social media sharing, and Boomerangs (basically GIFs that appear on Instagram). “People are begging us to bring it to their city,” he said, noting that a total of about a half million people have experienced the exhibit so far. Thank you #wearehappyplace I needed that. While the exhibit sounds enticing, it’s not free. General admission tickets start at $30, plus ticketing fees; they go on sale at 10 a.m. Friday, March 22. (A pre-sale for American Express cardholders started Wednesday, March 20.) The exhibit runs from April 5 through June 2. Going through the whole exhibit, which spans 13,000 square feet in Boston, takes about an hour, Paul said. Along the way, there are small edible treats — cookies, candy, lemonade — and Paul said that even people who aren’t chasing the next Instagram high are likely to love it.